Rhode Island Latino Arts, Latinos in Heritage Conservation, and the Rhode Island Historical Preservation & Heritage Commission are proud to present Encuentro 2018. Spanning three full days of programs in Providence and the Blackstone Valley, this groundbreaking event brings together the third national convening of Latinos in Heritage Conservation and the 33rd Annual Statewide Rhode Island Historic Preservation Conference. For the first time, Latinos in Heritage Conservation is bringing a national conversation about Latino historic preservation to New England. Encuentro 2018 features guest speakers from across the country including Dr. Stephen Pitti, Belinda Faustinos, Eduardo Díaz, Dr. Ray Rast, and Sara Aponte, as well as opportunities to meet and exchange ideas with fellow practitioners and advocates for Latino historic preservation. 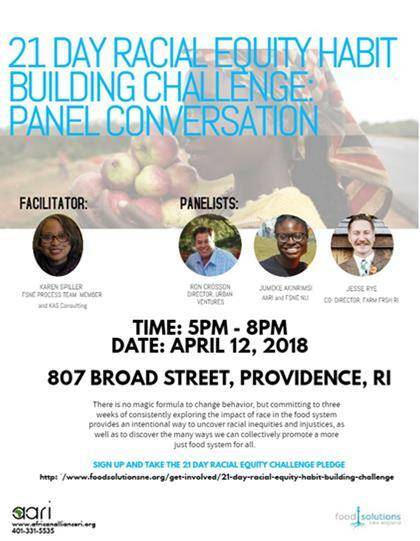 Rhode Island Latino Arts, Rhode Island Historical Preservation & Heritage Commission, and local partners have planned an engaging program of tours and special events to round out the schedule. 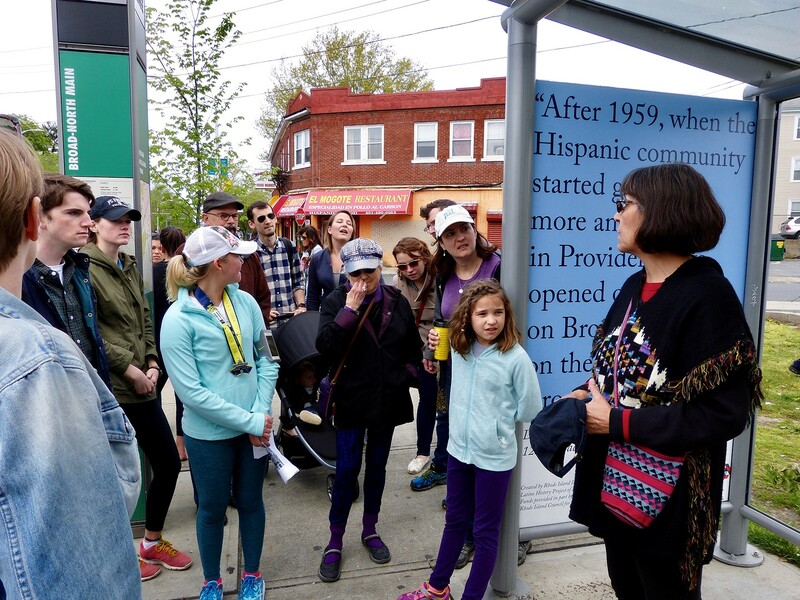 Tours in Providence and the Blackstone Valley will feature Latino neighborhoods, historic places associated with other underrepresented communities, recent preservation projects, and public art. The full program is available online, and registration is open at www.preservationconferenceri.com. The deadline for registration is April 17. Rhode Island Latino Arts is the state’s oldest and most respected statewide organization that promotes the art, cultures, history and heritage of Rhode Island Latinos. RILA manages Nuestras Raíces: The Latino History Project of Rhode Island. RILA’s Executive Director is on the Executive Committee of LHC. Established by the General Assembly in 1968 and expanded to include heritage programs in 1994, the Rhode Island Historical Preservation & Heritage Commission identifies and protects historic buildings, districts, structures, and archaeological sites and also documents and celebrates the rich cultural heritage of Rhode Island’s people. Since 1986, RIHPHC has convened an annual statewide gathering of historic preservation professionals, students, and volunteers. Encuentro 2018 will mark the commission’s 50th anniversary and 33rd conference, exploring the cultural heritage of our state’s historic places and beginning a new chapter for historic preservation in Rhode Island. 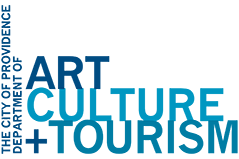 Founded in 2014, Latinos in Heritage Conservation is a national organization of professionals, educators, and advocates dedicated to promoting historic preservation in Latino communities throughout the United States. LHC works to ensure Latino historic places and stories are part of a more inclusive American narrative and to sustain the living cultural heritage of the country’s diverse Latino communities. In 2015, LHC held its inaugural Summit in Tucson, convening participants from across the country. Reunión 2016, held in Houston following the National Preservation Conference, highlighted the critical need to engage Latino communities and preservationists beyond the western regions and is the impetus for Encuentro 2018 to be held in Rhode Island. For more information about the TAP program, see SCCRI’s website. 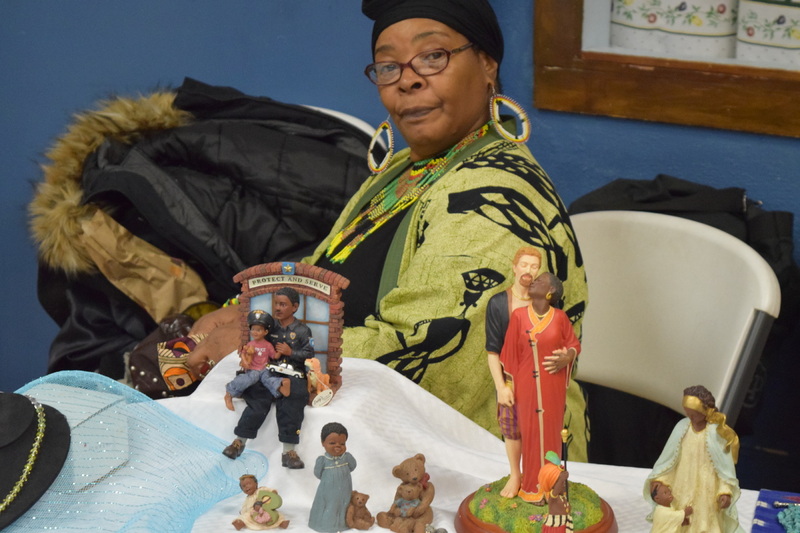 Stay tuned for more information about the upcoming Sowing Place marketplace, to be held on Saturday, May 5, 2018 at the Southlight Pavilion at the Southside Cultural Center of RI, 393 Broad Street (entrance on Bridgham).